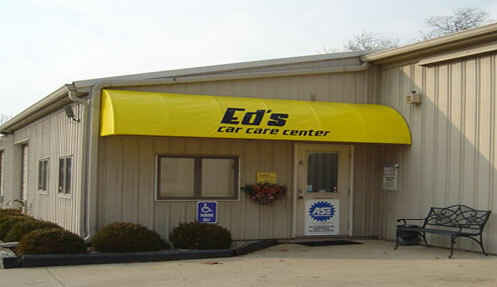 Ed's Car Care Center Offers Fort Wayne Auto Repair Services You Can Count On! Thank you so much for visiting our new website! We really appreciate your time. 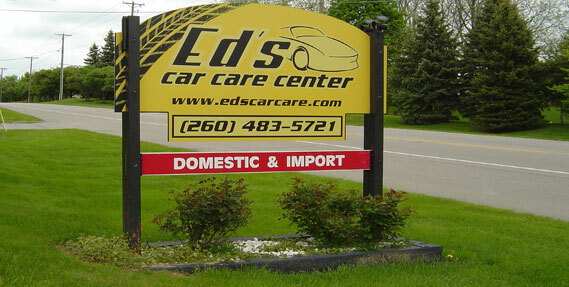 Since 1980, Ed's Car Care Center has provided motorists in the Fort Wayne, IN 46825 area with comprehensive auto repair services that include Car Care Services, Brakes, General Services, Undercar Services, Heating and Cooling Services, Electrical Services, Transmission Services, Electronic Services, Heavy-Duty Services, Towing and Miscellaneous Services. Our goal is to offer the best services available at affordable prices to get you back on the road in no time. You'll be hard-pressed to find the same level of expertise that our auto mechanic specialists provide! 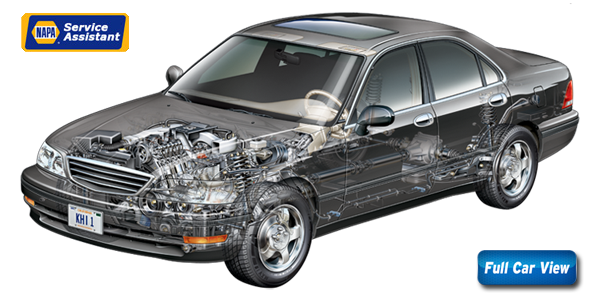 Our Fort Wayne auto repair shop has years of experience working on both domestic and import vehicles of all makes and models and can work with you to find cost-effective repair and maintenance alternatives. For a high-performing vehicle, trust Ed's Car Care Center with your car, truck, or van. To learn more about the services we offer, please contact us. We also invite you to learn more about our dedication to you, our valued customer. Click on the car below to learn more about the systems in your vehicle!